With immense knowledge, skills and understanding the trends we help businesses getting online. From every project we learn new & more thus enhancing our next project. We are Srinishta Web Solutions. To make your efforts to get online smarter and simpler, we at Srinishta design & develop custom web applications for you. We concentrate much on ensuring the consitency & efficiency of the applications and easier data-management and safe & efficient transactions. Combining the state-of-art technologies and our experience & understanding we develop customized applications as per your business or personal needs. Whatever your requirement might be our motto is to deliver a quality product to you. To guarantee the smooth performance, ensure the security of the application we offer free support & maintenance contracts for projects. We offer the right solutions always which fits in your budget. People use internet everyday to get information on something. When your business can serve them, application have the suitable data, why should not they find you online? When your application is not visible when a potential customer searches online you lose a valuable business. Therefore to get all the potential business opportunities your application must be popular among the search engines. We at Srinishta do the correct design of SEO strategies from architecture level to social media publicity. The purpose of a brand is promotion. When all your leads are available in social media, why not publicizing your brand there? 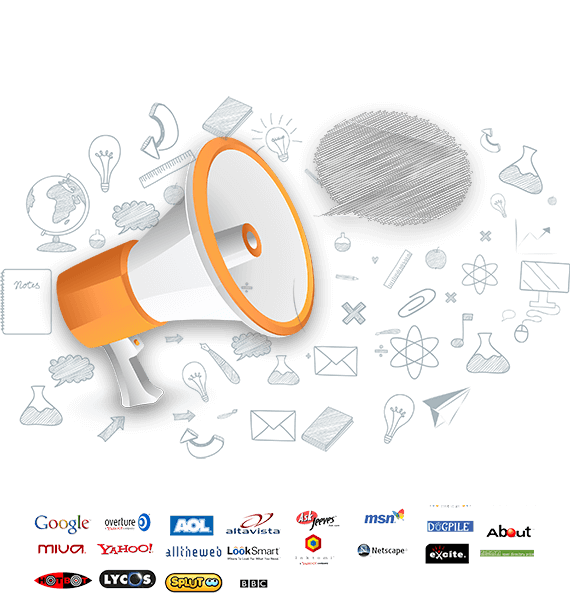 With proper strategies we create awareness about your brand, product, event in social media sites. We at Srinishta design the strategies to get your business a well-known brand among the right customers which in turn convert as a lead. 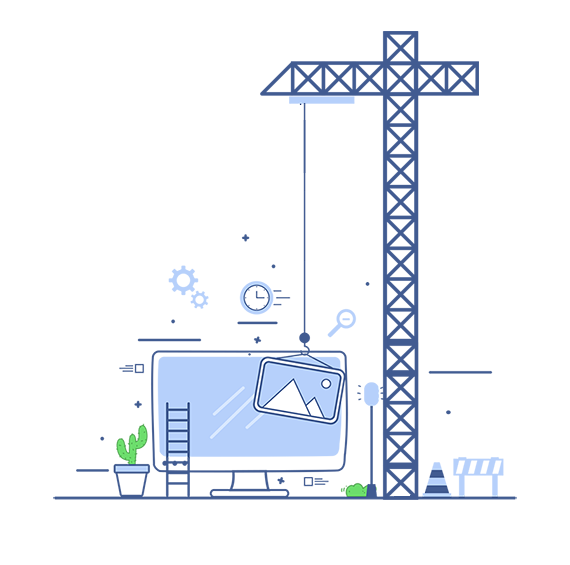 Our techniques include, Regular postings on all Social Media sites, Sponsored posts, Campaigns for likes, Live on Social Media sites, Image & Video promotions. We offer free suitable domain names for all web application projects. Our expert team will manage all the hosting servers with utmost care and takes responsibility for installation and updates of necessary software. The success of Online presence starts with choosing a right domain name. We offer all widely popular TLDs at cheaper price and completely free for people who served Indian Army. We support private domain registration, domain transfers, bulk domain registration. 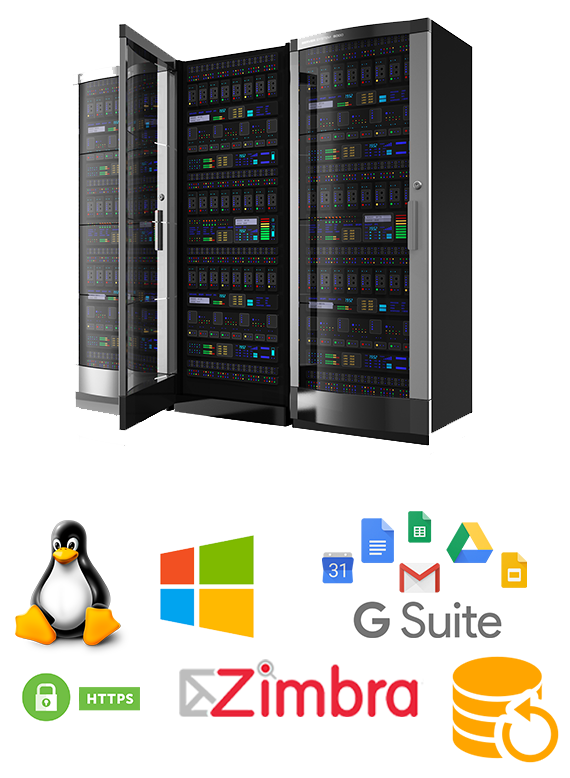 We offer all range of hosting products starting from cheap & affordable shared hosting to powerful VPS and Dedicated servers. Hosting products are guaranteed 99.5 - 99.9% uptime. Servers are located in India, Singapore, USA, Japan, China. cPanel, Plesk Control panel etc are available at affordable prices. Contact us with your business model today to get free suggestion & quote for a suitable hosting solution. At Srinishta we always ensure the applications are secured from all possible attacks. We always recommend our customers to choose a right security certificate (SSL) and backup plan to ensure the online presence of the business does not get down. We also offer business email, Gsuite (aka known as Google Apps), logo, brochure design services, security solutions, compliance auditing, servers and storage solutions. Please fill the form and send us your query, requirements we will get back to you soon. Email Address We assure, we are not going to SPAM you with marketing mails. #115, 4th Street, Ambal Nagar, Keelkattalai. Chennai, Tamilnadu - 600117. India. Let's talk +91 875 418 7479, 790 454 5494.